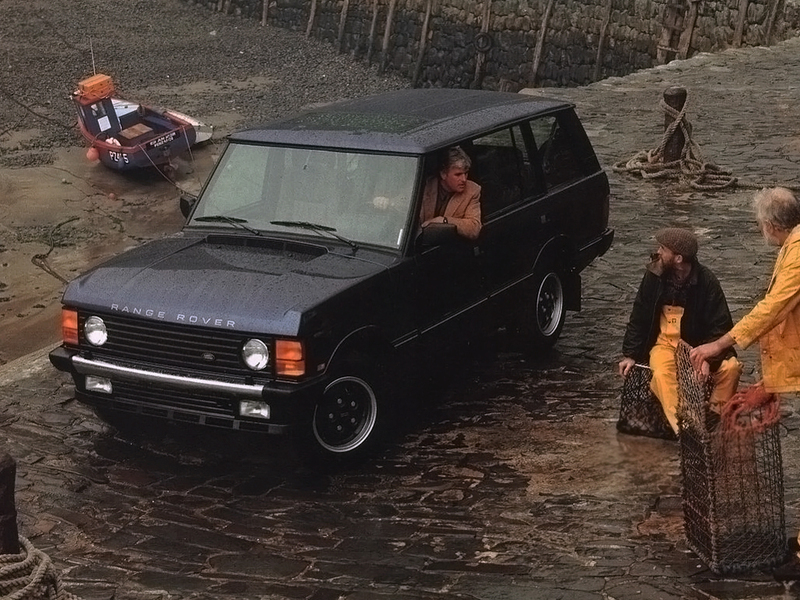 How would you caption this early-1990s Land Rover Range Rover press shot? Still a stunningly beautiful vehicle! And I think the most beautiful Range Rover ever built. It’s so simplistic!